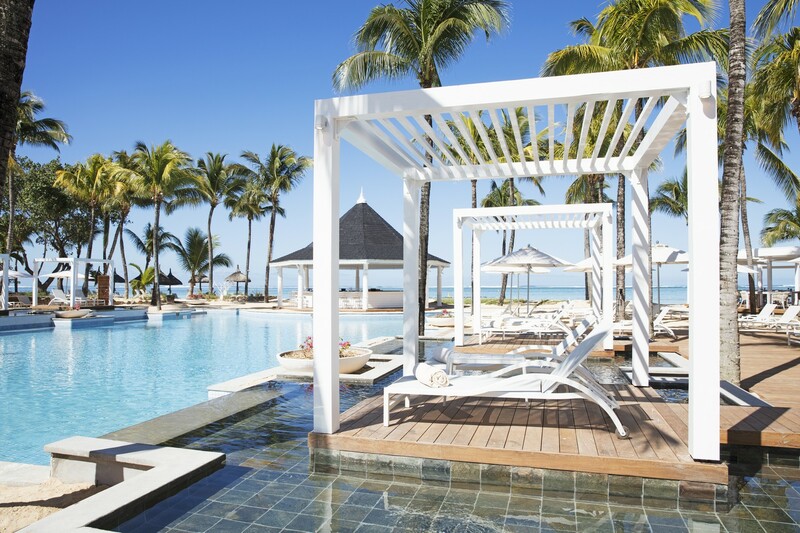 Travel to Mauritius with us and experience style and comfort at Heritage Le Telfair. 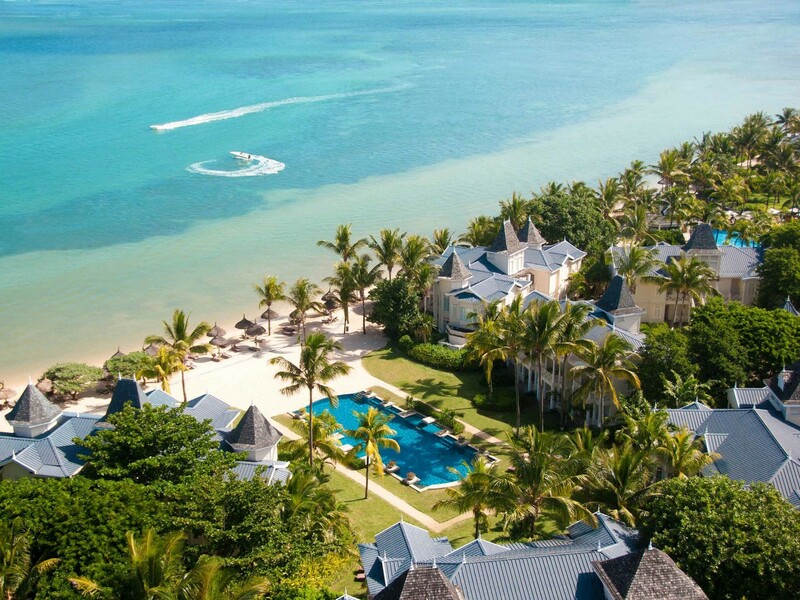 This sublime five star deluxe resort is the ultimate in luxury. 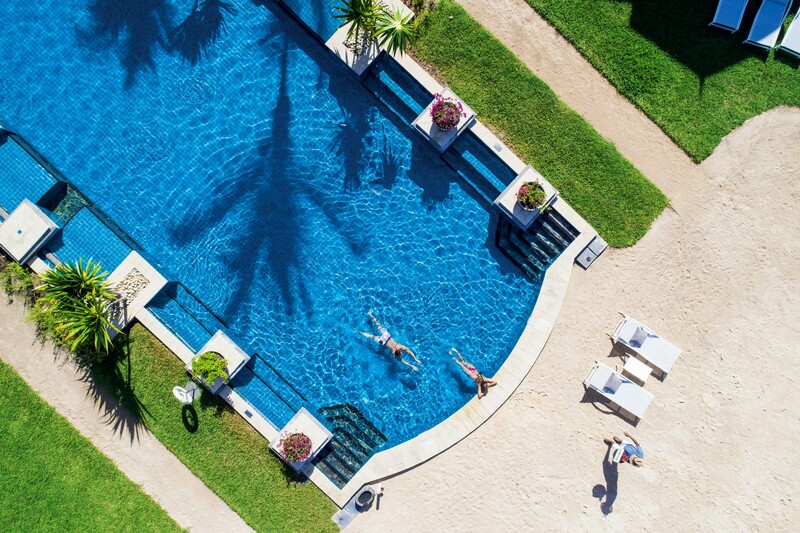 It blends intimacy and elegance, and will charm the most discerning of travellers. 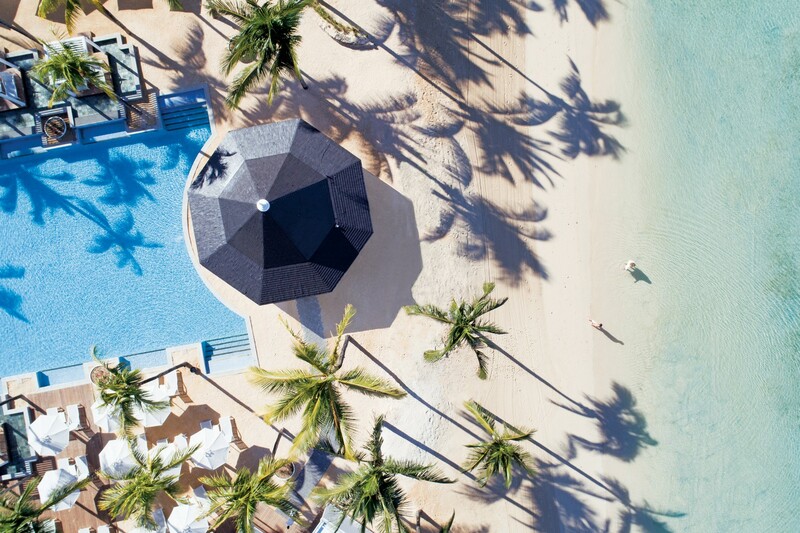 After an intensive refurbishment, the resort re-opens offering an exquisite range of fine dining, exclusive spa and wellness facilities, access to a multi-award winning golf course and providing guests with personalised service that is on another level. 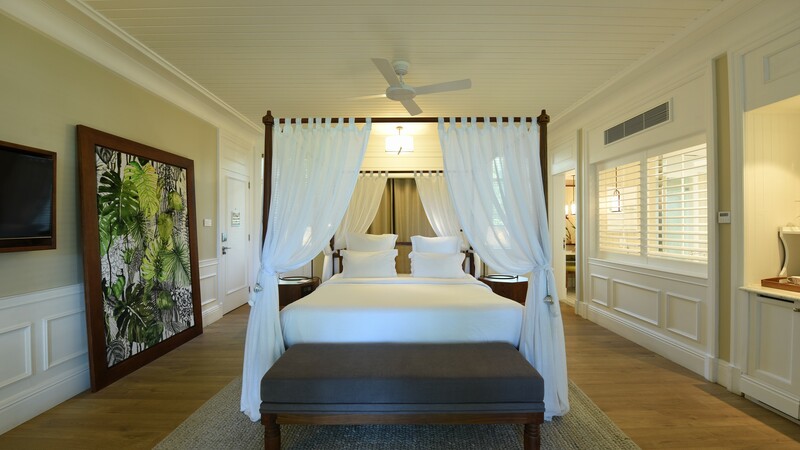 The resort is made up of 20 separate villas consisting of 6/8 suite per villa block with décor inspired by contemporary plantation house style. A Butler service is included in all suites. 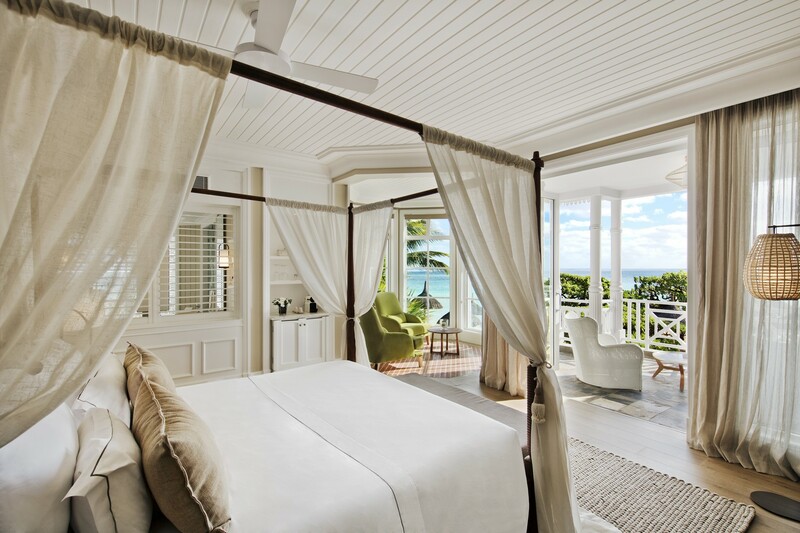 Rooms are located on the ground or first floor with ocean views. 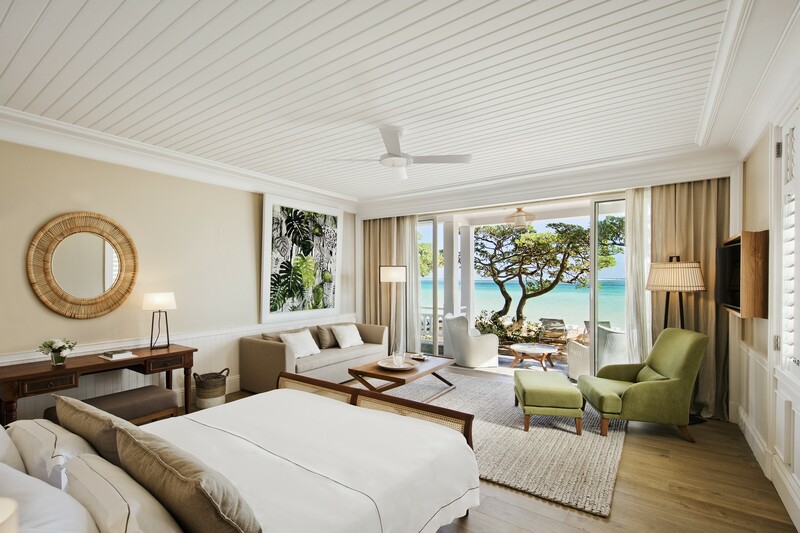 Rooms are located on the ground or first floor with direct panoramic ocean views. Rooms are located on the ground or first floor offering a sitting area with panoramic sea views. Rooms are located on the ground or first floor offering a lounge and dining area with garden view. Rooms are located on the ground or first floor offering a lounge and dining area with sea view. 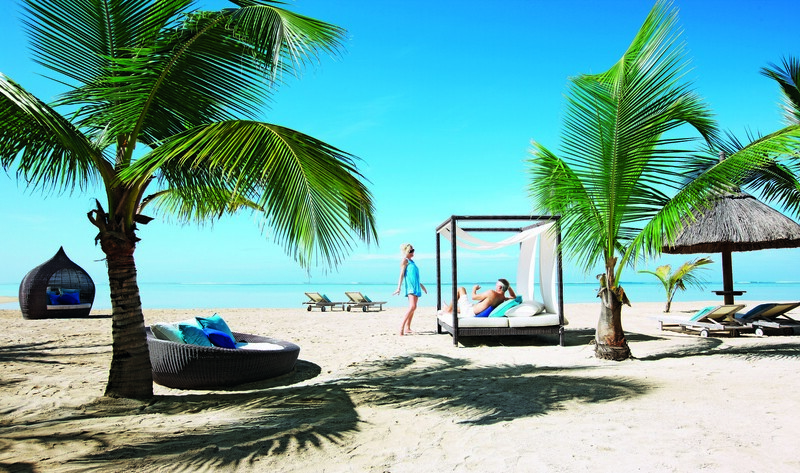 Rooms are located on the ground floor offering a lounge and dining area with direct beach access. It is essential to reserve a table as most restaurants have limited seating. 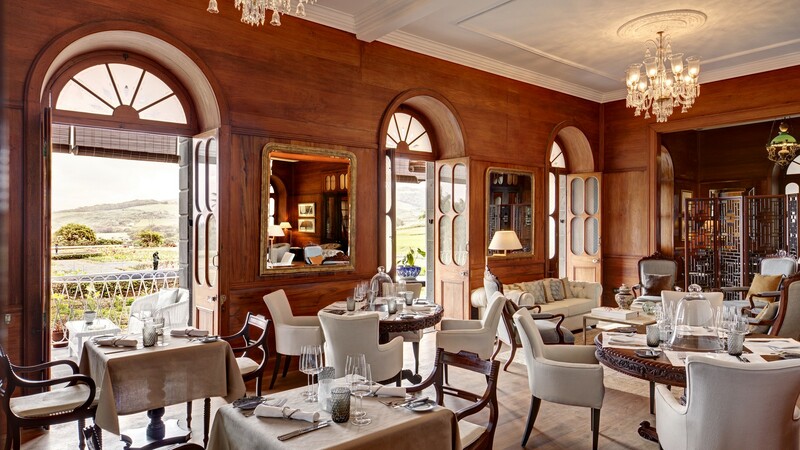 The main restaurant Annabella’s is the ideal place to meet in a convivial atmosphere inspired by ‘the kitchen of the great house’ of Bel Ombre, and the charm of being received by Annabella, the lady of the house, the wife of Charles Telfair. Divided into four distinct spaces around an open kitchen, it has an exceptional view of the river and has a creative chic brasserie menu which is constantly renewed. Annabella’s also has a large terrace. Special varied menu for children. 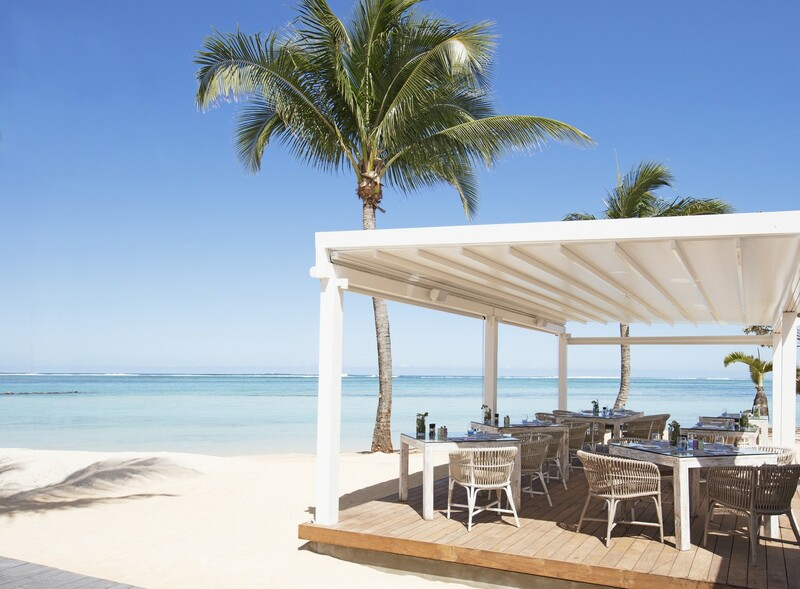 Set on a stretch of white sandy beach at the lagoon, this modern lifestyle restaurant is open for lunch and dinner. Serving Pan Asian inspired cuisine with a relaxed beach style service for lunch and a more elegant and fine dining dinner experience. 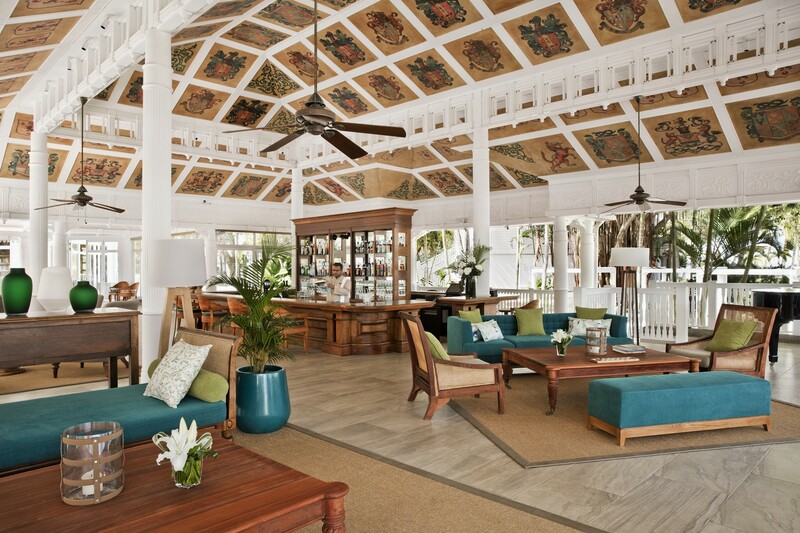 Enjoy Gin’ja bar throughout the day or for a sundowner experience facing the beautiful lagoon and Citronniers river. 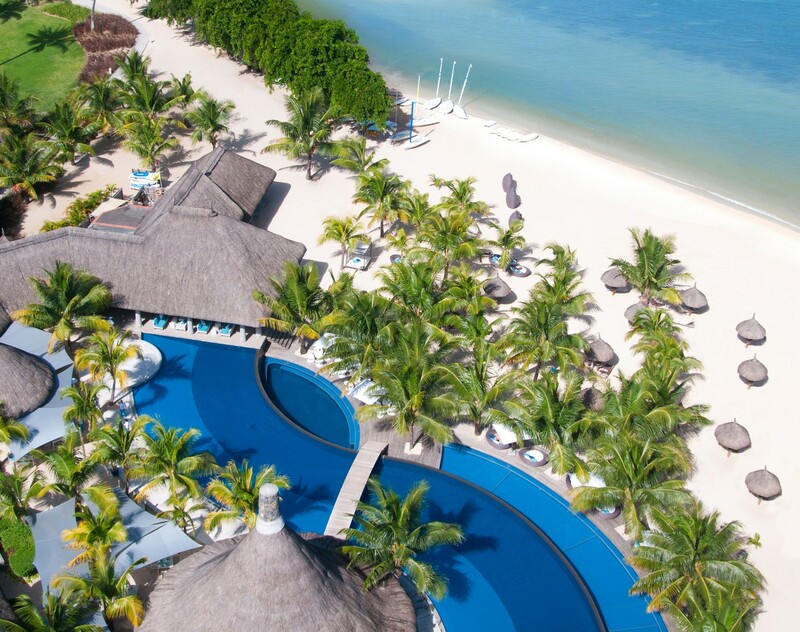 Overlooking the pool and the ocean, this pool & beach restaurant and bar offers the ideal place for those who want an uninterrupted enjoyment of the sea. Open from 10h30 am the Cavendish Bar & Lounge is the ideal venue for the enjoyment of a delicious aperitif, a light meal or a digestive in a relaxed piano bar atmosphere. The bar also offers a fine selection of cigars and teas as well as a library. Built in the early 19th century and set amidst elegant 100 year old gardens, this colonial mansion was the heart of the ‘Domaine Bel Ombre’. 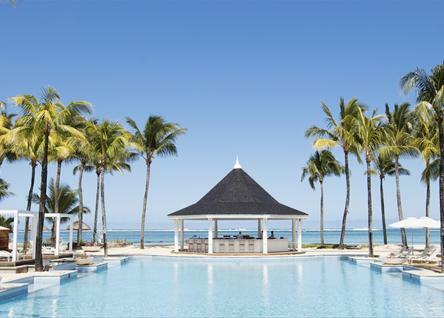 In this timeless setting, residents can enjoy an exceptional, truly Mauritian dinner made with local products. Le Château Bel Ombre is also ideal for weddings and other special occasions. Offering light meals throughout the day, the Club House is the perfect place to refuel after a round of golf or simply as a substitute to the beach! 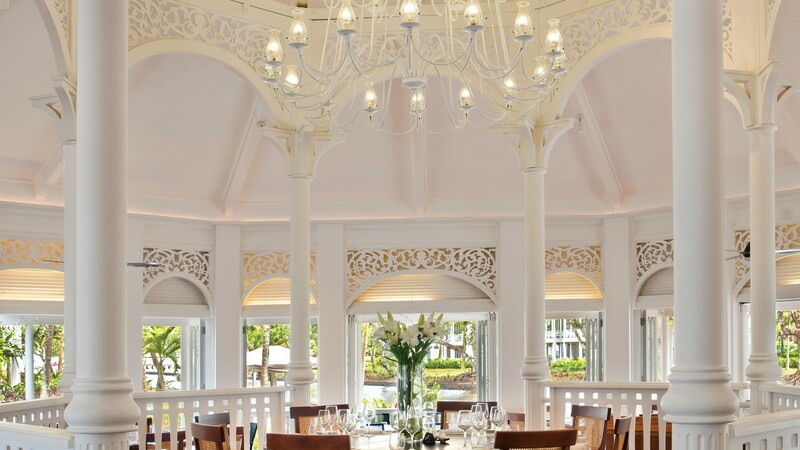 The menu offers a choice of sandwiches, salads and Mauritian dishes supplemented by a choice of wines served on a terrace looking out over the golf course. 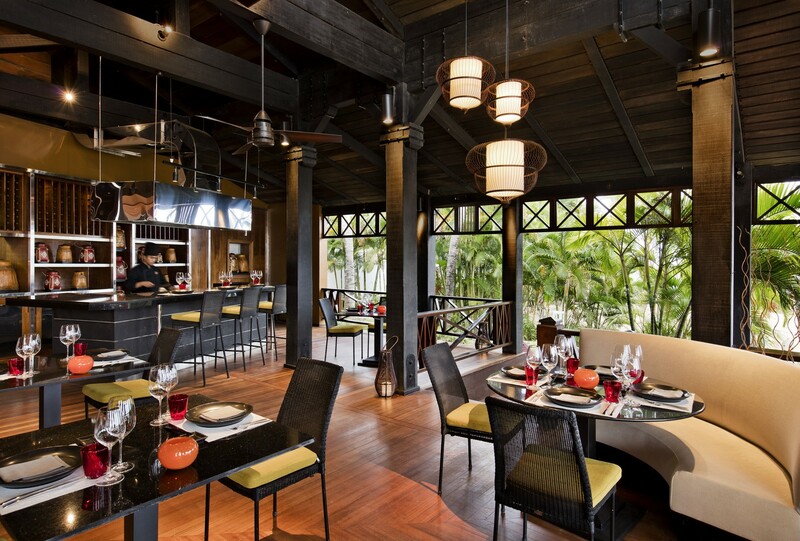 The resort reserves the right to close selected restaurants, without prior notice, for operational reasons. 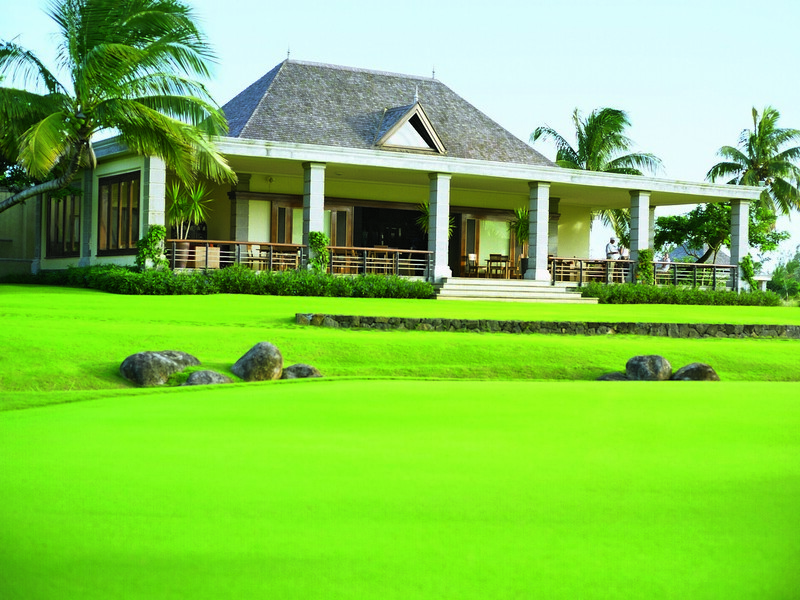 Heritage Golf Club is an 18-hole Championship Golf course (par 72) Designer: Peter Matkovitch (South African golf course designer) Nestled between mountains and a pristine lagoon, the design of this spectacular 18-hole golf course and the level of golf technique possible, offers golfers a memorable experience, whatever the standard of their game. 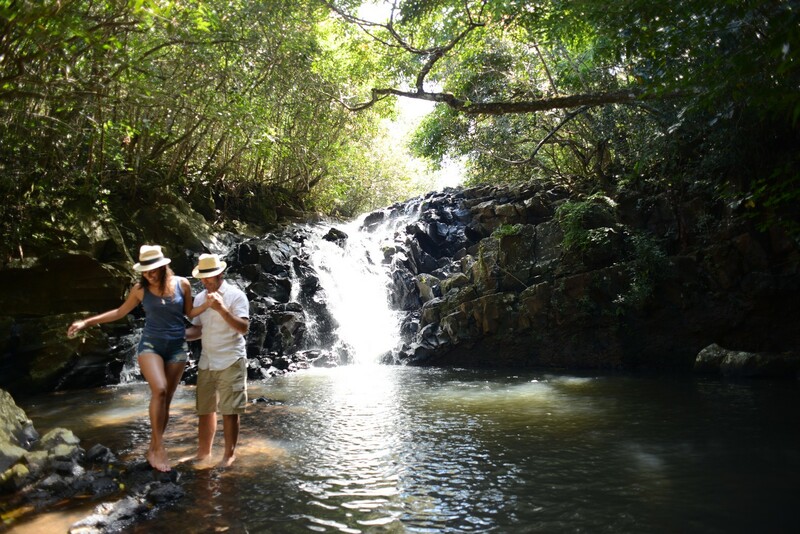 1 February 2019 – 31 January 2020: DISCOUNTED green fees payable in resort of R145 per person per tee off from 6 May to 30 September and R215 per person per tee off for all other seasons. 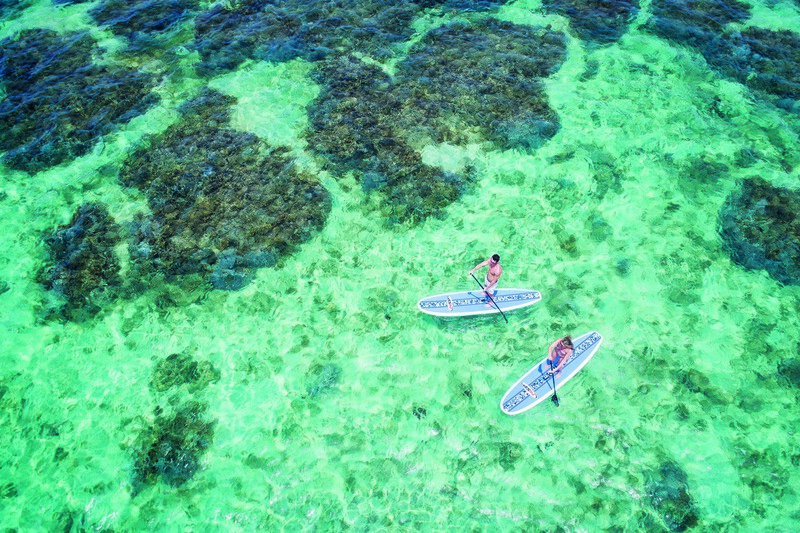 This new lifestyle rendez-ous in the south of Mauritius aims at being the island’s sea, sand and sun experience by excellence. 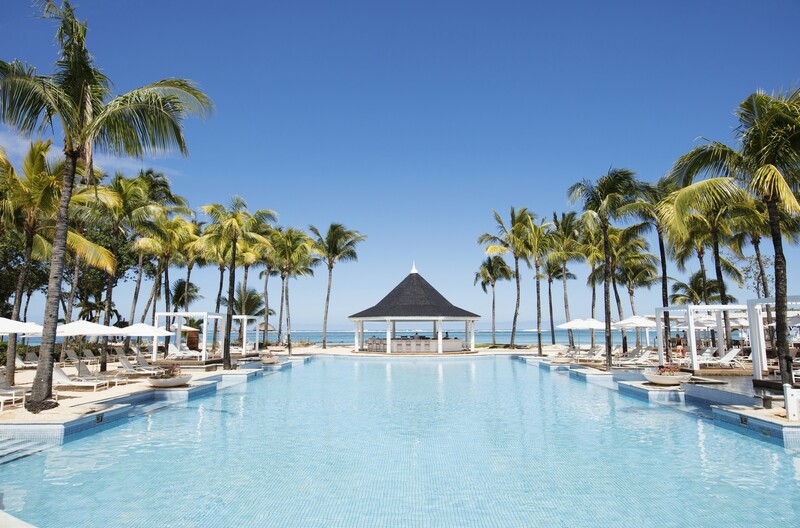 Located right on the beachfront and adjacent to the Heritage Le Telfair and the Heritage Awali, the C Beach Club appeals to all ages and brings together tropical accents and Mediterranean favours for genuine moments of cool chic relaxation. Cool teens club is an exclusive space with hi-tech amenities and a fun programme of daily activities. Designed as a place of calm and total relaxation, the Seven Colours Spa is a haven of tranquillity where only the murmur of fountains breaks the stillness. 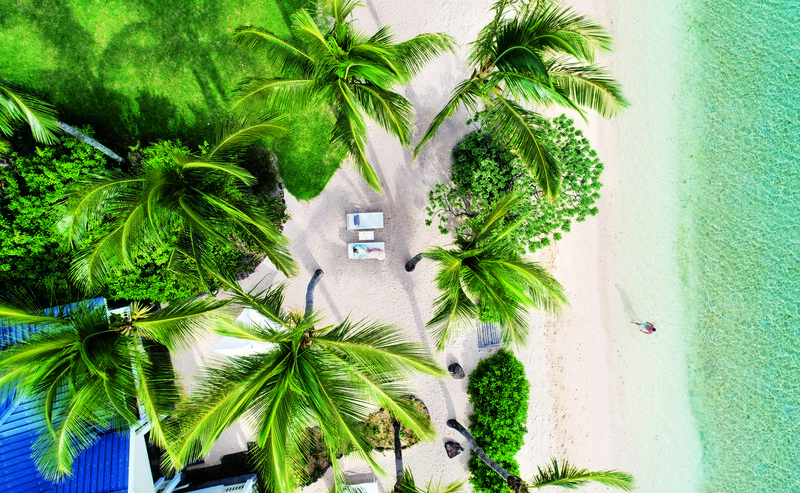 The spa treatments, experiences and ambiance are all aimed at achieving the comprehensive well-being of body and mind. 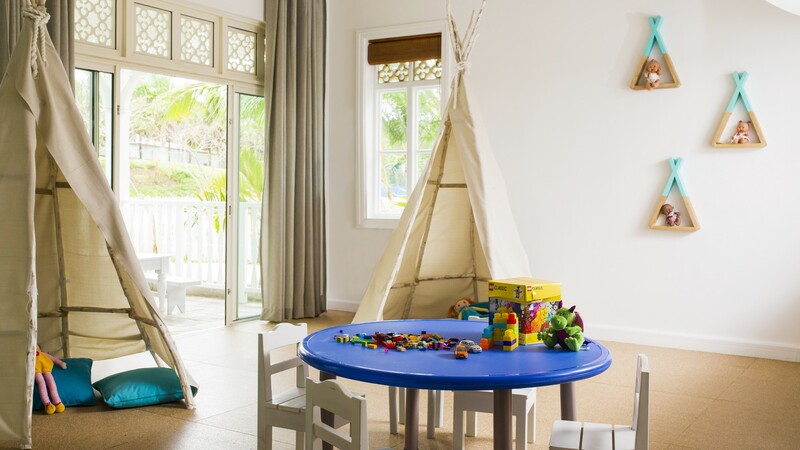 There is a complimentary baby club for babies of all ages to 35 months, open seven days a week from 08h30 till 16h00 (pre booking of space recommended). This facility includes a baby nurse trained in first aid and child care. 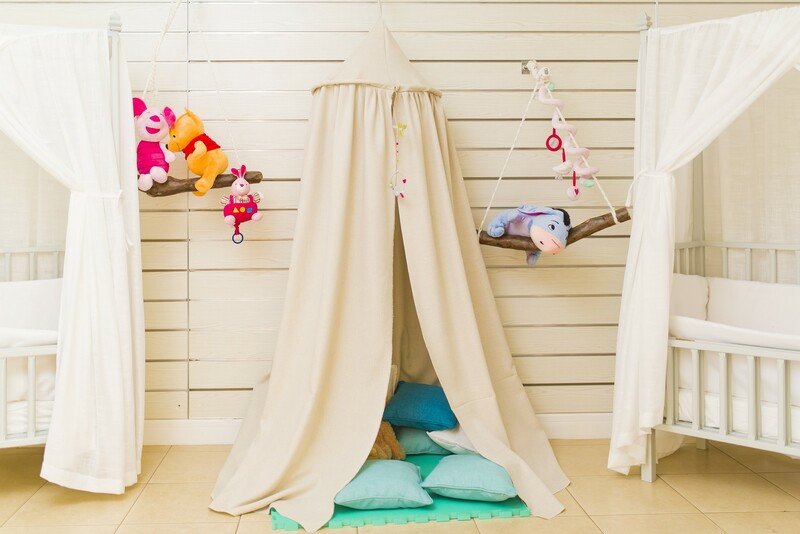 Accessories for small children are available, on request and include: Baby cot, car seat, changing tables, and roll out beds, toilet seat, baby bath, push chair, high chair, baby monitors, mosquito nets, bottle warmers and sterilising units. There is a baby club for babies of all ages, open seven days a week from 08h30 till 16h00 This facility includes a baby nurse trained in first aid and child care. The Timomo & Friends mini club welcomes children aged from 3 (if potty-trained) to 11 years old and has numerous supervised activities. A large range of open air games or indoor activities are organised daily. Menus for children are available on request. Open every day from 08h30 to 23h00. A babysitting service is available on request in the mornings and evenings (at extra cost). The activities centre is a place for teenagers of 12 to 17 years old to meet new friends. 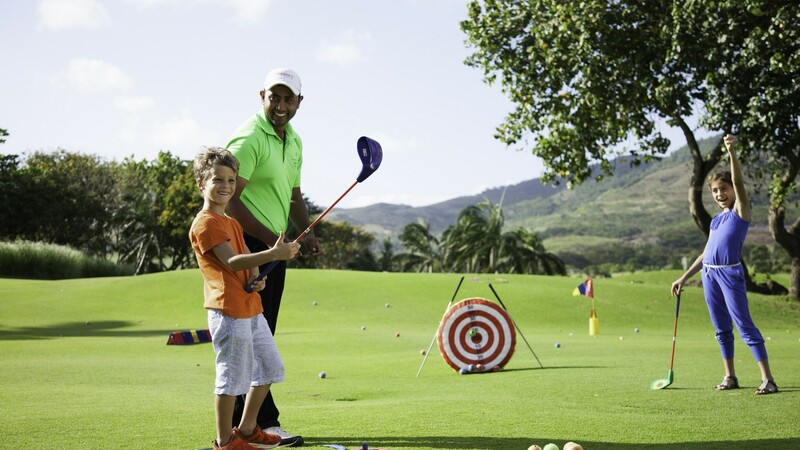 A programme of activities has been specially designed for them by our team of sports and entertainment professionals. All information in this fact sheet is applicable from 1 November 2018 to 5 January 2010 is subject to change without prior notice.